1.) Glucose Pathway- the common pathway for Vitamin C uptake. Because many nutrients utilize this pathway, it appears that Vitality C does not have to “wait in line” to be absorbed and can use one of the other pathways if needed. 2.) Sodium Pathway- The fully attached elemental sodium molecule is another pathway utilized for absorption. 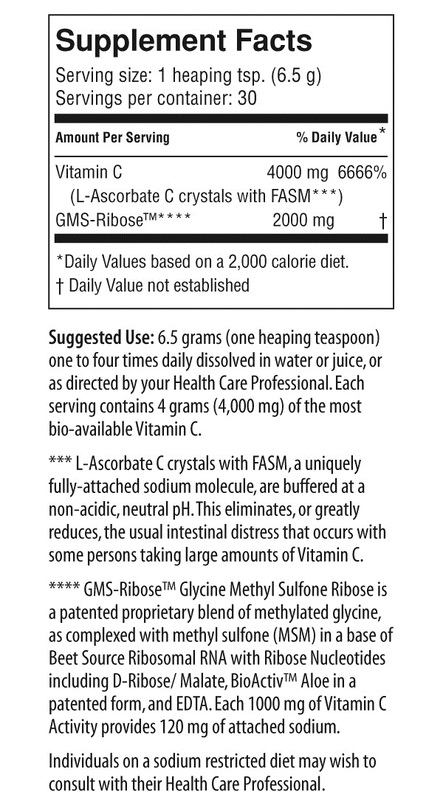 Since it does not break down in the gut, there is no stomach upset (as most Vitamin C products will do at this dosage). Note this differs from common table salt in that it is not combined with chloride, the sodium salt most associated with hypertension. 3.) Pentose Phosphate Pathway- The added GMS-Ribose complex (a special glucose metabolite with a unique ribose fraction), uses the Pentose Phosphate pathway as an additional gateway for further absorption into the cell. 4.) 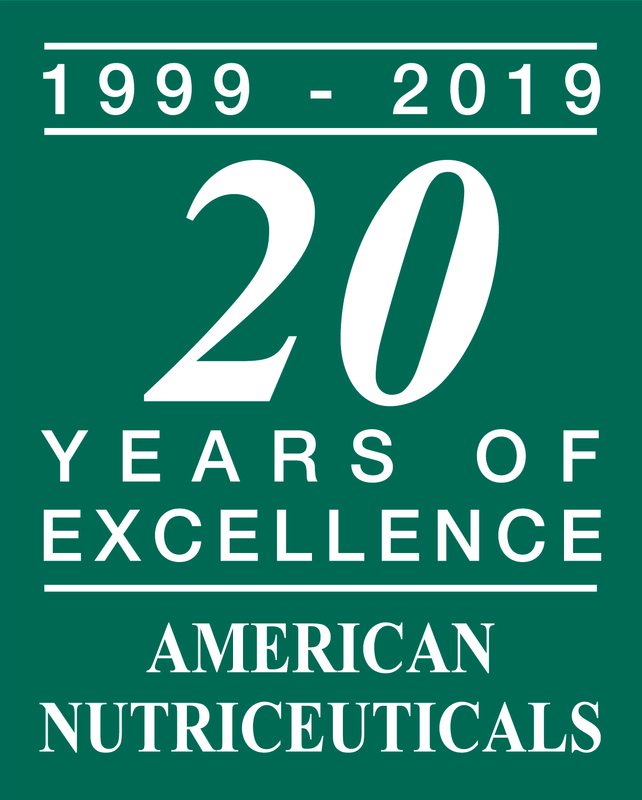 Bioavailable Organic Sulphur (BOT))- The BOT enhancement supports healthy connective tissues, but also creates more pliable and permeable cells. When water and nutrients flow freely into cells, and wastes and toxins flow out properly, our bodies are able to eliminate toxins more efficiently and absorb nutrients more readily. By utilizing these four unique uptake pathways, it maximizes absorption and bypasses the gut reaction that would normally occur when taking high levels. This dosage allows for maximum support to the immune system and to aid detoxification. Vitamin C is probably one of the most effective, safe and beneficial vitamins for fighting many chronic and degenerative diseases as well as fighting the common cold. 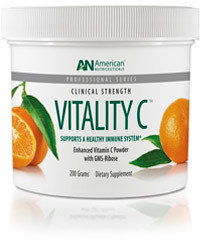 Vitality C is neutral tasting, can be easily mixed with any liquid and safe for all ages. FAQ: My Vitality C has turned brown slightly, is it still safe to take? Like a fresh apple that is exposed to air directly after you bite into it and that bitten area turns brown, oxidation occurs with the Vitality C product as well. It is called the Maillard reaction...the amino acid reacting with the ribose. This does not harm or lessen the effectiveness or potency of the product. Also available in single dose packets (20/bag)!